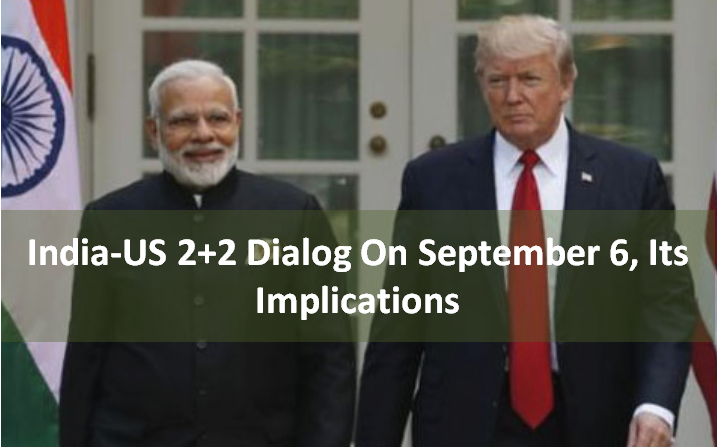 The bilateral talk between India and the US has been deferred twice (was to be held in April and then in July). But this time, it’s going to be held on September 6, 2018. The defence and foreign minister of both countries have finally nodded to meet on the fixed date in New Delhi, according to the US state department announcement. The dialog will focus upon how to strengthen strategic, security and defence cooperation to jointly combat the challenges in the Indo-Pacific region together with other ones. 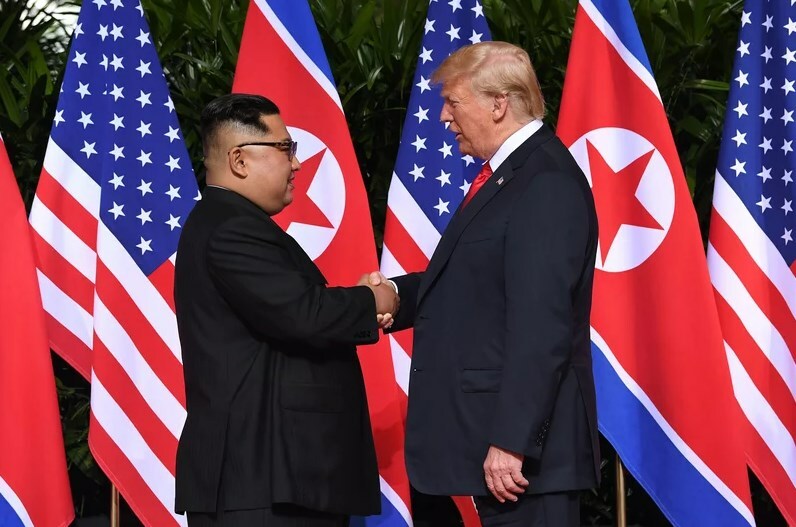 It will occur in a format that the US counterparts James Mattis and Mike Pompeo had announced a year ago. Indian defence minister Nirmala Sitharaman and external affairs minister Sushma Swaraj will be the host of that meet. What issues will gain the spotlight in the upcoming inaugural 2+2 dialog? 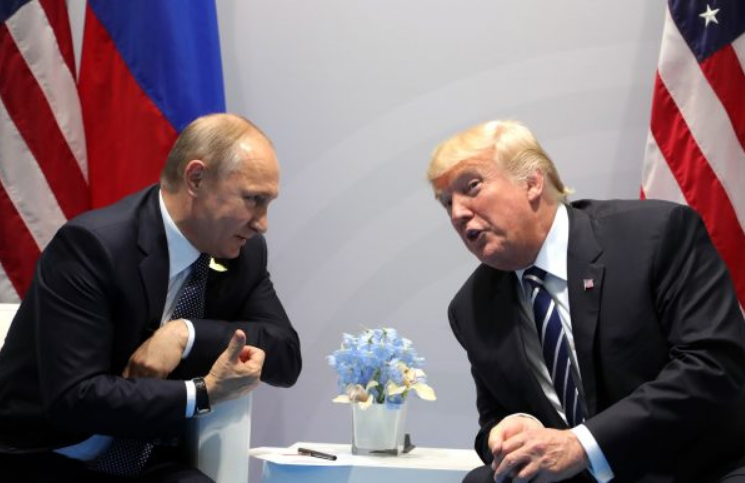 US sanctions on Russia and Iran over disarmament and breaching peace via territorial disturbances. Secondary sanction to be imposed on India over breaching the new policy called the Combatting America’s Adversaries Through Sanctions Act (CAATSA). Retaliatory tariffs and related actions under the global trade war will also be the key issue. The frictions rose due to amended US immigration rules, as of H1B visa, will also be a pivotal point of discussion. Growing strategic alignment and defence ties, like rechristening of the US Pacific Command as the Indo-US Command. Both may negotiate on the purposed purchase of weapons by India, like defence purchase of armed Guardian Drones from the US, its coproduction, co-development, cooperation on counterattacking terrorism under the Communication, Compatibility, Security Agreement (COMCASA). The Principal Deputy Assistant Secretary of State for Political-Military Affairs, Tina Kaidanow, has cued to India for abandoning any conduct that might invite sanctions recently. It explicitly points at India’s defence cooperation with Russia. Recently, there raised a visible contradiction within the Trump administration. It doesn’t have patience to achieve strategic goals in the long term. 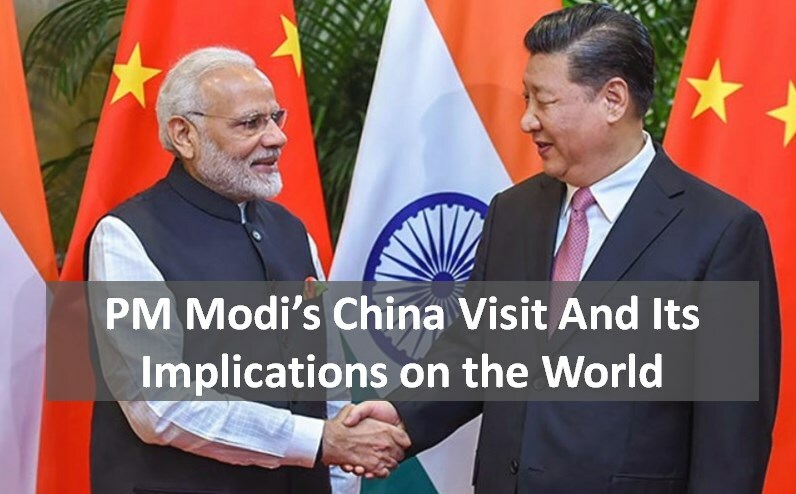 India has been waiting for this signification meet since June, 2017 when its Prime Minister Narendra Modi visited Washington D.C.. Hopefully, the bilateral negotiations over the strategic and security ties will occur along with the discussion over the regional and global issues of mutual interest. Copyright © 2019 Destination IAS Academy. All rights reserved. Powered by Concern Infotech Pvt.Ltd.